Here’s something wholesome to brighten up your Monday: this year’s Awesome Games Done Quick – an annual charity speedrunning marathon – has raised a total of $2.39m for charity. See, it’s not all doom and gloom in the world. This remarkable amount means the 2019 marathon has beaten 2018’s donations total by slightly over $100,000. According to the press release, AGDQ 2019 saw 2200 people make the trip to the Maryland venue to watch the speedrunners strut their stuff, while the Twitch broadcast saw a peak of 219,240 concurrent viewers. The funds are being given to the Prevent Cancer Foundation – an American charity “dedicated to cancer prevention and early detection”. A total of 45,000 people from around the world pitched in to donate. Marathon highlights include two world records: one for Mega Man Zero 2 in hard mode (Any%), the other for a two-player co-op run of the A episodes in N++. Impressively, both of these records were set by the same person – Krankdud, who must be absolutely over the moon. Another amusing moment included the countdown to the $2m milestone, which Twitch chat turned into a race against speed runner Bayleef as he powered through Super Mario Odyssey. Twitch chat was successful in its endeavour, as the total hit $2m only moments before Bayleef reached the end of his run. Since 2010, Games Done Quick has raised over $19m for charity, including organisations such as Doctors Without Borders (Médecins Sans Frontières), Organisation for Autism Research and CARE (an international humanitarian agency). From its origins as a small gathering of friends in a basement, it now runs two major marathons per year and special one-off events such as God of War Done Quick. 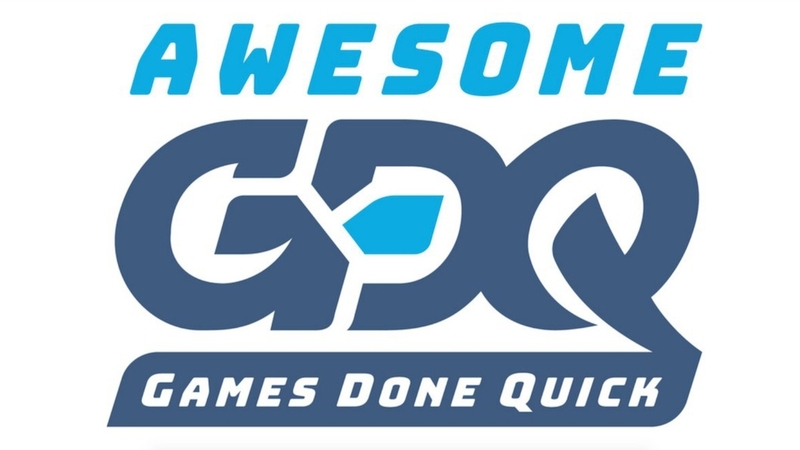 Next up on the schedule is Summer Games Done Quick 2019, which takes place between 23-30th June. I’m saving up my pennies for this – it should make a nice change of pace from my normal Twitch viewing.